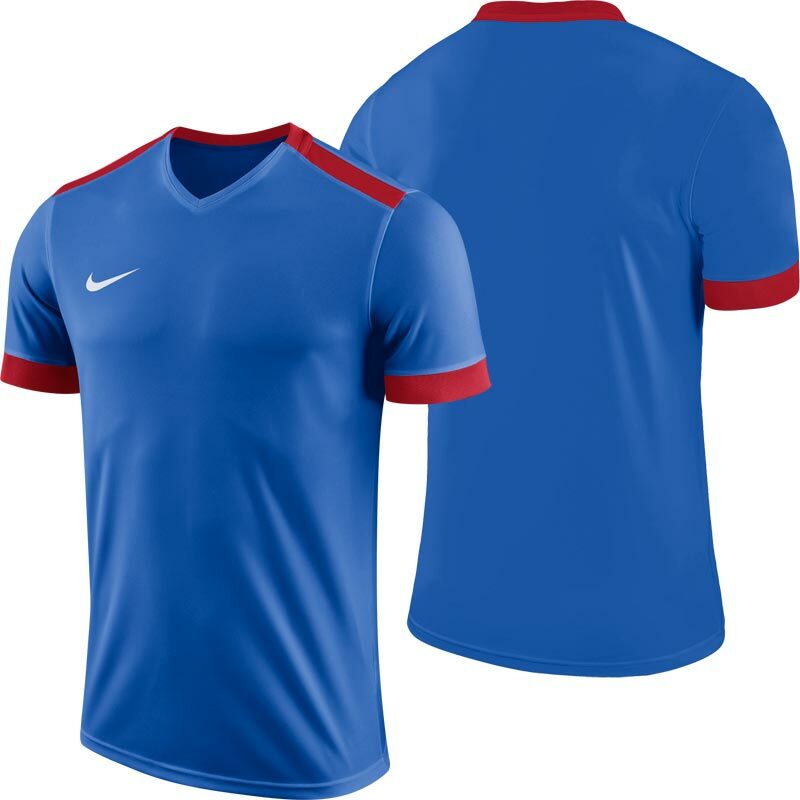 Nike ® Park Derby II Short Sleeve Senior Football Jersey, comfort for competition. Anticipated availability for the Nike ® Park Derby Football Jersey: January 2018 to January 2019. A printing and embroidery service is available - Please see our full price list here. Contrast-coloured shoulder panels provide an iconic Nike Football look.